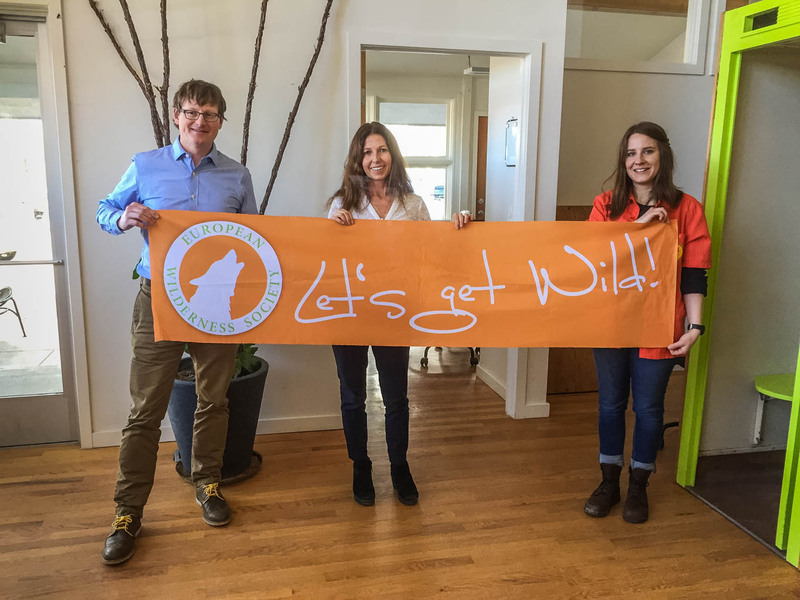 I had a very productive meeting with Susy Alkaitis, Deputy Director, and Ben Lawhon, Education Director Leave No Trace Center for Outdoor Ethics in Boulder, CO. We discussed the possibilities of a stronger focus of Europe on the Leave No Trace philosophy. They offered me a good overview of their programmes for the international community as well as on their training guidelines and how the development of such a subsidiary could work. This insight will assist us in our plans to broaden and deepen the European engagement in the Leave no trace movement. I am looking forward to meet with Patty Maher and Bob Baron of the International League of Conservation Writers in Golden on Friday. Next wednesday I will visit Vail to meet with the Walking Mountain Science Center. From there I will go on to Gunnison for a trip to the Western State University to have a follow-up meeting with Prof. John Hausdoerffer and to visit the Black Canyon of the Gunnison. Nice news, are you going to establish activities similar to LNT in Europe?